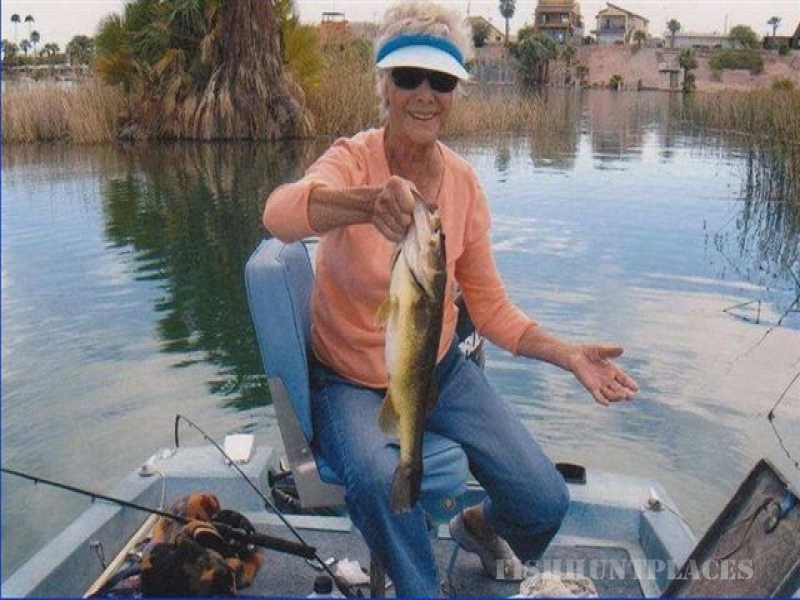 Fisher’s Landing and Martinez Lake are popular vacation and retirement locations due to the warm climate, cool river water and excellent fishing. Family-run since its inception, the resort offers The Rio Loco Bar and Grill, long-term and short-term housing locations, a full service store, laundry facilities, a dump station, gas dock, launch ramps, boat shop and post office (PO box rentals available). Other than fishing, boating, skiing, camping and hanging out, you can also enjoy many sights and historical features of this desert region.